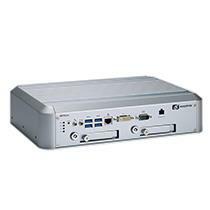 The eBOX627-312-FL is powered by the dual-core Intel® Celeron® processor N3350 (codename: Apollo Lake) with turbo boost up to 2.4GHz. 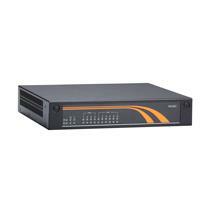 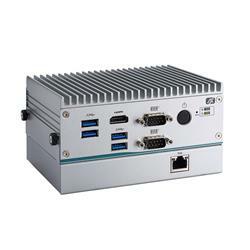 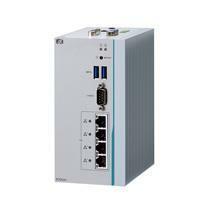 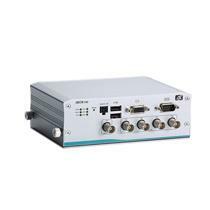 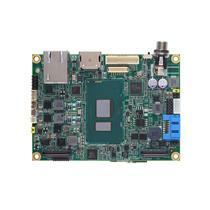 The prominent fanless embedded system features an I/O module slot to offer maximum I/O density. 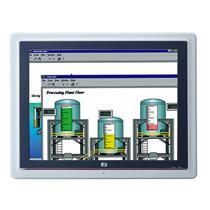 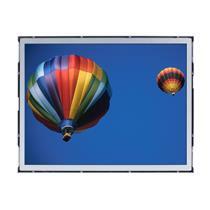 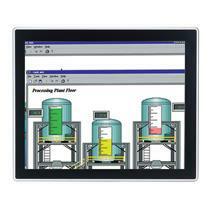 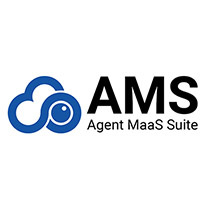 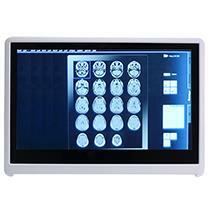 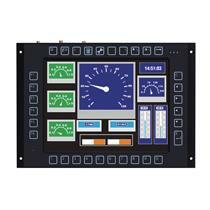 It also provides a wide selection of modules to meet different user requirements and customization. 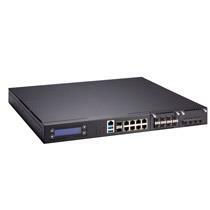 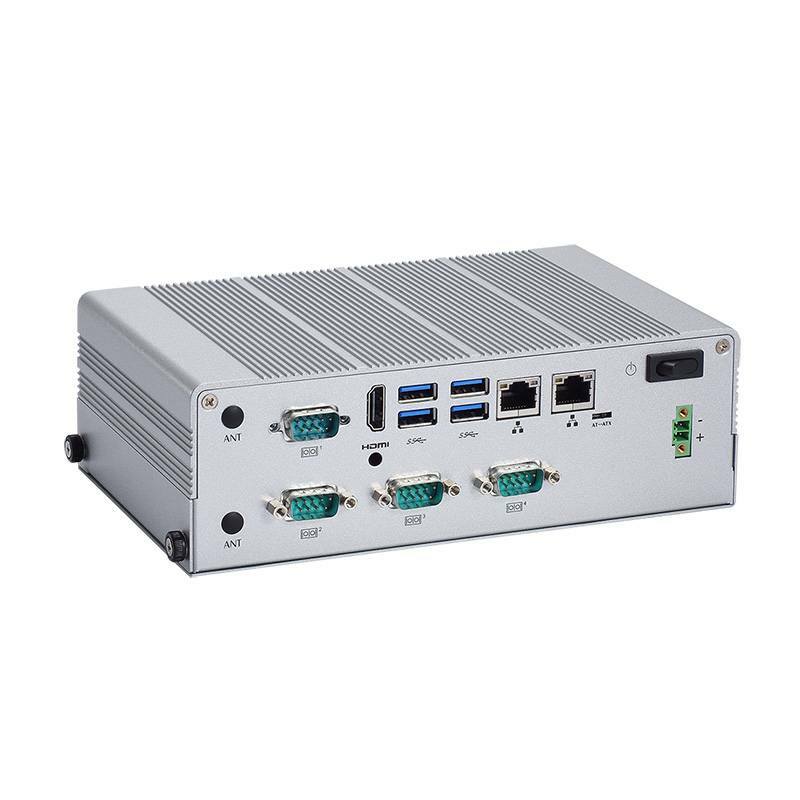 Apart from the rich I/O and flexible expansions, Axiomtek's eBOX627-312-FL has TPM 1.2 supported to ensure a secure system environment. 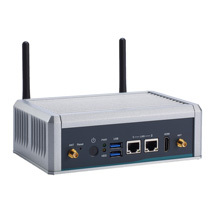 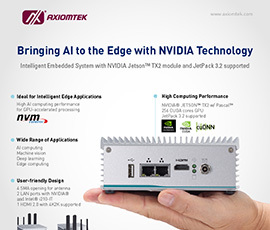 The powerful extreme-compact embedded system is not only well-suit for host computers, cloud computing servers, multimedia applications, but also for proper security surveillance and smart factory automation. 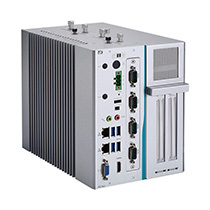 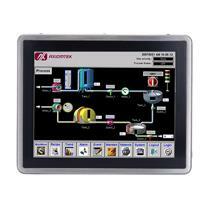 Axiomtek's eBOX627-312-FL comes with an IP40-rated heavy-duty aluminum extrusion and steel case to withstand the rigors of day-to-day operation. 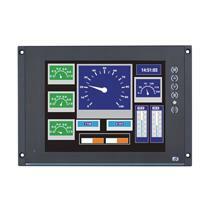 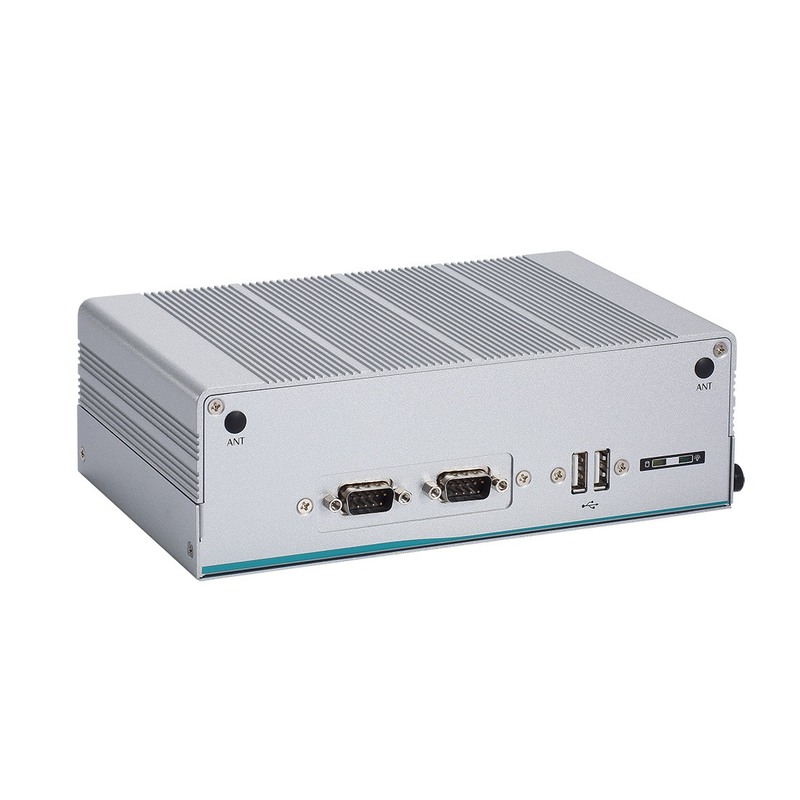 The platform supports a wide range of 9 to 36 VDC power input with power protection. 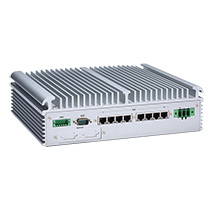 Furthermore, it can withstand a wide operating temperature range of -20°C to +70°C and up to 3G vibration endurance to ensure its excellent stability. 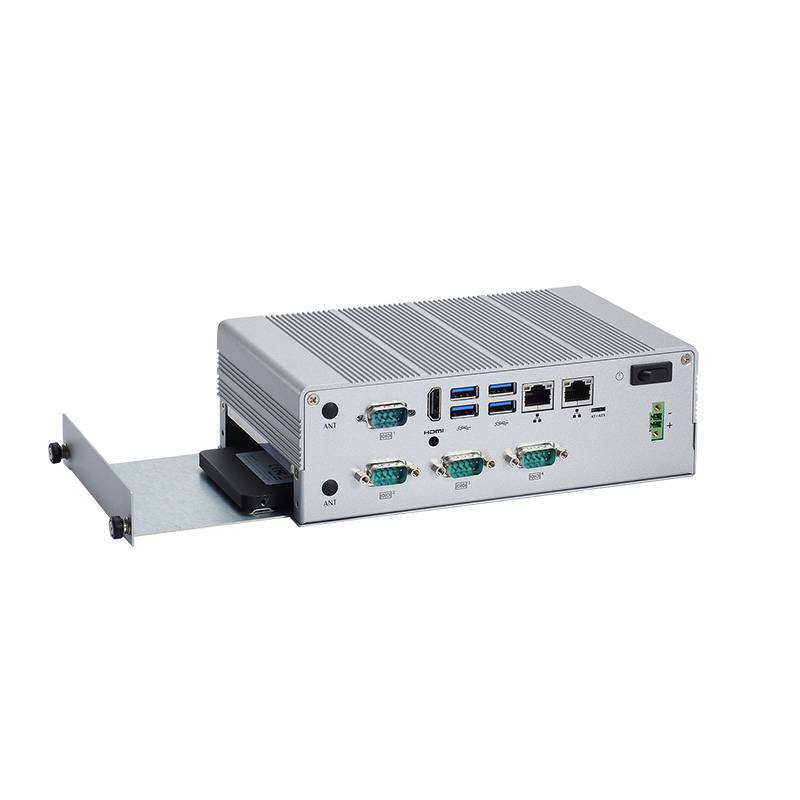 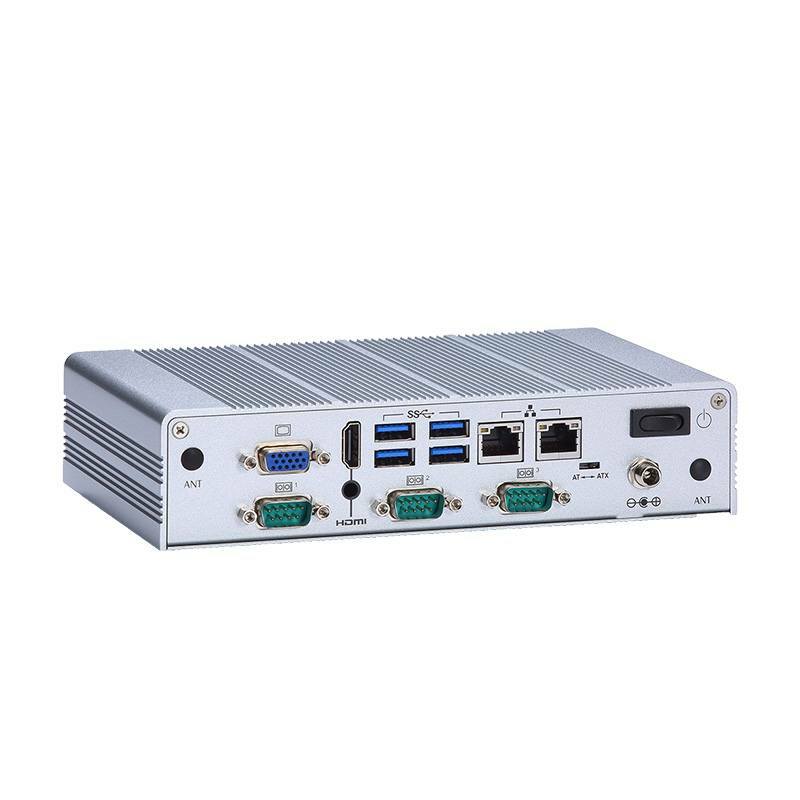 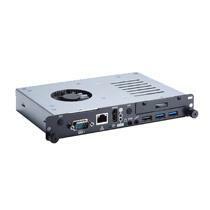 To highly reduce deployment time, this fanless embedded PC reserves a space on the rear panel for customers to install an additional I/O module quickly and easily.